Oftentimes, picking the right dentist can be difficult. Fortunately, it’s easier to find dentist nowadays than it has ever been. The only tricky part is to know the things you should be looking for and what questions you should be asking once you start your search. To help our local community in the Northside Brisbane area who are currently searching for a new dentist, Prevent Dental Suite is pleased to offer you the following tips. We expect you will choose Prevent Dental Suite as your Northside Brisbane dentist of choice! Are office hours, appointment times and location convenient? Do they use cutting edge technology and exceptional infection control? Do you receive clear information about treatment fees and payment options before treatment? What happens in case of an emergency? What emergency care services do they offer? Do they offer same-day emergency appointment? What are the available payment options? Does the dentist accept your insurance, or offer payment plans? Do they keep up-to-date with latest techniques and dental practices? Do they emphasise “preventive dental care,” “family dental care?” or “gentle care”? Prevent Dental Suite is committed to your family’s oral health and overall wellbeing. 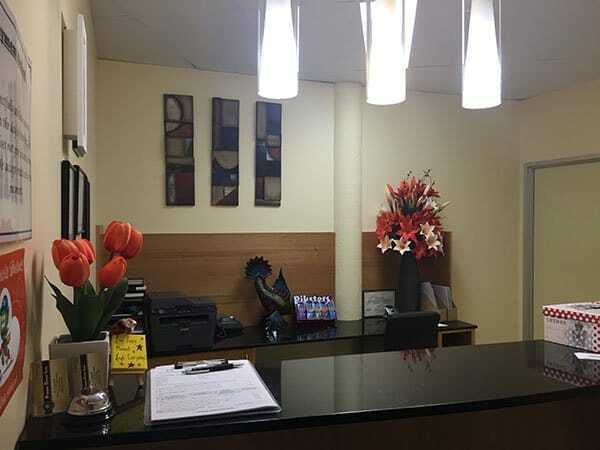 We are a family-focused dental clinic serving patients of all ages in the North Brisbane area. We offer a comprehensive range of modern and advanced dental solutions to provide you with an exceptional dental care you deserve. We focus on prevention. We believe that preventing the onset of oral health diseases can save you a lot of time and money, but most of all increase the quality of your life. If you have issues or not satisfied with your smile, we have the treatment you need to correct any aesthetic flaws and boost your self-esteem. Our dental care services range from preventative dentistry to cosmetic and restorative dental treatments. We are not just passionate about improving your dental health and enhancing your smiles. Your gentle dentist North Brisbane is also dedicated to your children’s overall oral health wellness. We encourage parents to play an active role in the oral health of their kids. Your North Brisbane dentist believes that with good dental care at home and with our assistance, your child can grow up with a healthy, beautiful, and cavity-free smile. We advise regular check-ups from the age of three, a routine of brushing and flossing and limiting of foods and beverages that causes tooth decay. If your child is qualified for Child Dental Benefit Schedule, they are entitled to get up to $1000 worth of dental treatments over a two-year period. If you require any of our dental services or emergency appointment and live in Kallangur, Warner, Murrumba Downs, North Lakes, Petrie, Strathpine, Griffin, Mango Hill, Lawnton and surrounding areas in Brisbane northside, contact us today on (07) 3886 2428 or book appointment online. Sedation dentist serving the local community in Kallangur, Petrie, Murrumba Downs, North lakes, Lillybrook and all North Brisbane areas. Prevent Dental Suite committed to providing comprehensive preventive care, word-class aesthetic treatments, and advanced and effective dental procedures. Your health is our highest priority. Our highly trained and experienced doctors always work to prevent the most common and serious dental problems such as tooth decay, tooth loss and periodontal disease. With us, you are in good hands. Single tooth dental implants at affordable price! 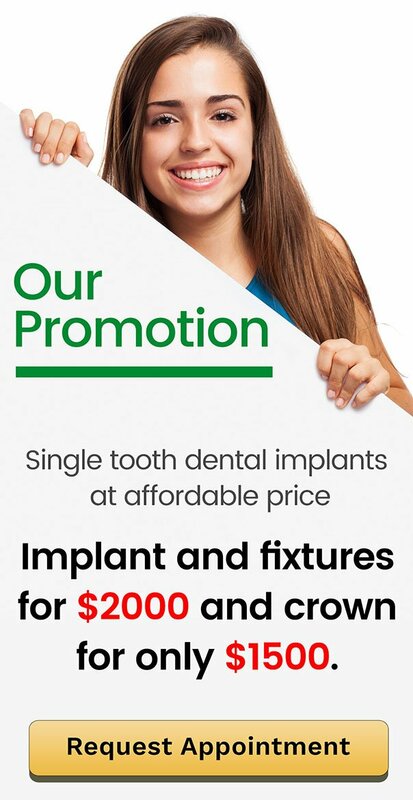 Implant and fixtures for $2000 and crown for only $1500. Say goodbye to stains and an unflattering teeth shade. With our teeth whitening options in Prevent Dental Suite, a more radiant smile is possible. Zoom Whitening is recommended for those who want fast result. After only an hour in the dental chair, your teeth are significantly brighter. In fact, it can be up to eight times whiter! Take home services on the other hand is best for those who want to whiten their teeth on their own. Your dentist will fabricate personalised bleaching trays and provide usage instructions for you to follow. 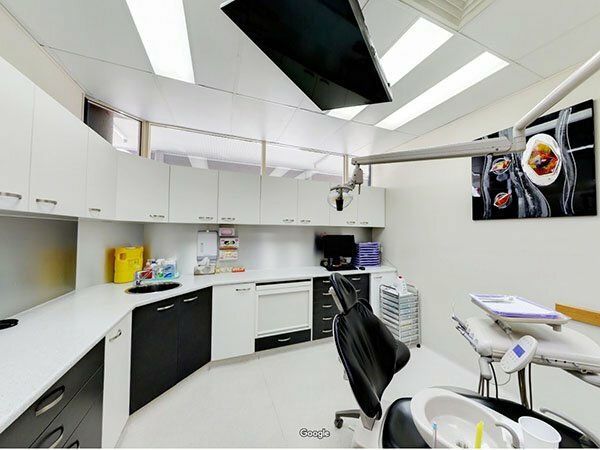 Looking for best dentist in North Brisbane? Contact Prevent Dental Suite for any of your dental needs and for Same Day Dental Emergency on (07) 3886 2428 or book your appointment online.